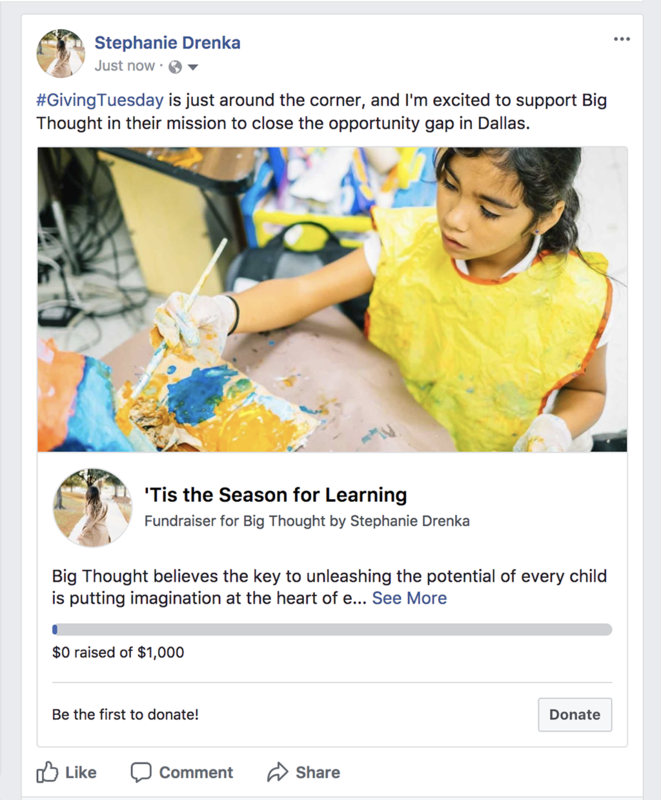 Did you know you can create a fundraiser for Big Thought on Facebook? 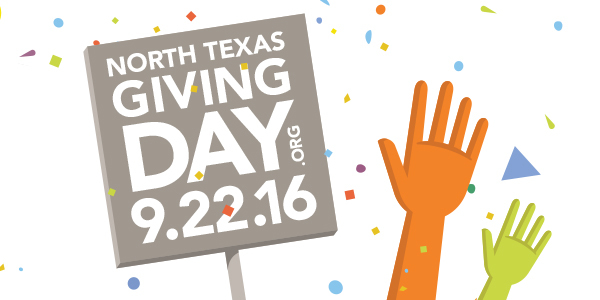 Follow these steps to help share Big Thought’s mission and raise funds for our work. AmazonSmile is a website operated by Amazon that mirrors Amazon.com. The difference is that when you shop on AmazonSmile, the AmazonSmile Foundation will donate 0.5% of the purchase price of eligible products to the charitable organization of your choice, like Big Thought (hint hint). Every item available for purchase on www.amazon.com is also available on AmazonSmile (smile.amazon.com) at the same price. 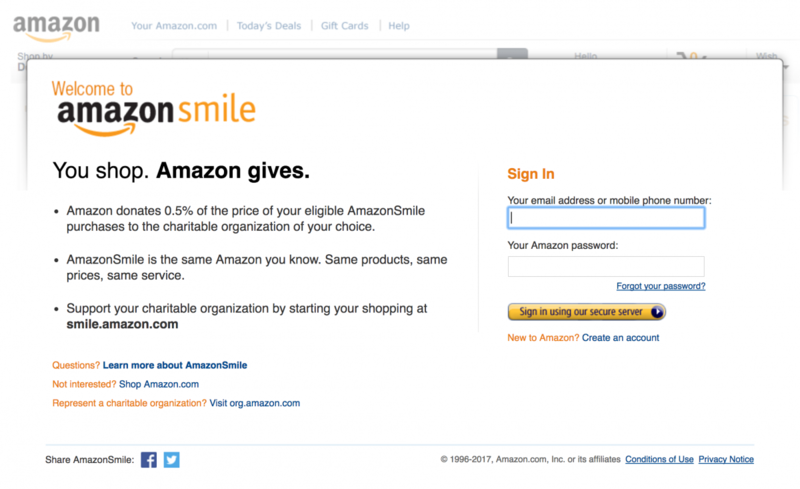 Eligible products will be marked as “Eligible for AmazonSmile donation” on their product detail pages. Ready to shop? Follow the instructions below and happy shopping! Bookmark http://smile.amazon.com and use this link every time you make a purchase from Amazon. 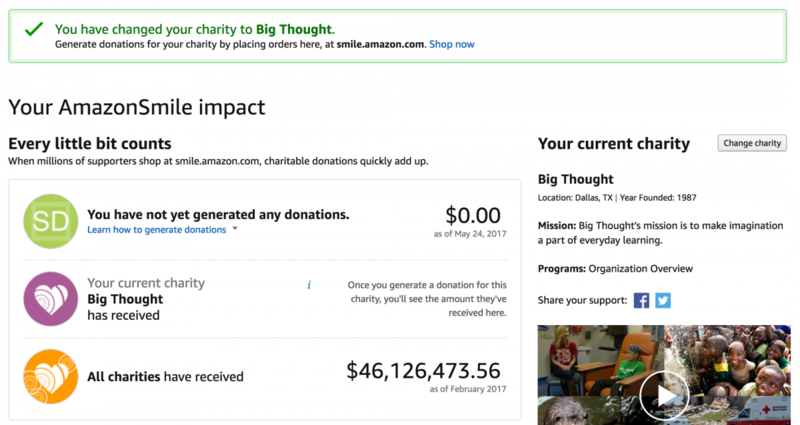 After you’ve selected a charity, the functionality will be the same, but now Amazon will donate 0.5% of your purchases to Big Thought! Connect your social networks (Facebook and Twitter) so you can share with your friends! The numbers speak volumes: By 2020, 64 percent of jobs in the United States will require education beyond high school, and 35 percent will require a bachelor’s degree or higher. Yet in Dallas, only 13 percent of high school students graduate with the readiness to triumph in a post-secondary educational environment. And as 80 percent of K-12 students in Texas stay within their local communities after they graduate high school, these educational barriers are affecting not only the students and their families, but also the entire neighborhoods they call home. The time is right for a call to action. Business, community and civic leaders are invited to attend “Educational Attainment: A Pathway to Prosperity,” a breakfast forum hosted by the Federal Reserve Bank of Dallas to be held Feb. 23, 2016 from 7:15 to 9:45 am at the Federal Reserve Bank of Dallas, 2200 N. Pearl Street. Speakers for the event include Alfreda B. Norman, Senior Vice President, Federal Reserve Bank of Dallas; Rob Kaplan, President and CEO, Federal Reserve Bank of Dallas; Florence Shapiro, Board of Trustees, Communities Foundation of Texas; Ann Stern, President, Houston Endowment; Gigi Antoni, President and CEO, Big Thought; Todd Williams, Executive Director, Commit! Partnership; and Gerald Chertavian, Founder and CEO, Year Up. There is no cost to attend, but registration is required. To register, please click here. We hope to see you on the morning of February 23, 2016. There are angels among us. This time every year we get a chance to straighten and polish our crooked, tarnished halos simply by picking a child’s name off a Christmas tree. That angelic paper cutout is then transformed into a gift that brings real joy to a kid with not enough during the holidays. The Angel Tree is a nationally recognized symbol of Christmas charity. For more than four decades, the Angel Tree has been a signpost to illustrate the genuine spirit of giving inherent in that beloved day. Here at Big Thought we put up our first Angel Tree earlier this month and immediately embraced the beauty of benevolence. The tree was dotted with 47 angels, each angel representing a child in our Thriving Minds After-School program at Village Oaks. The idea for the Angel Tree to benefit the children of Village Oaks came from James Adams, Big Thought’s Programs Manager, who had participated in the Angel Tree tradition before. So on the evening of Thursday, Dec. 17, 2015, the Village Oaks kids enjoyed their angels. The Village Oaks Community Center was abuzz with kids ages 5-14, with adult volunteers, and with members of the Big Thought team. Volunteers Allison and DeWitt Corrigan, principals in Big Thought’s Young Professionals chapter, gave of their time and money to man the Christmas stockings table. They had a captive bunch busily glittering the stockings and then stuffing them with candy. Glitter was everywhere – on the table, on the floor, on hands and even faces. Clean up was, well, not a breeze. But it’s worth it, because the children had a spectacular time. They also decorated Christmas cookies, and then sat down one by one to open presents. 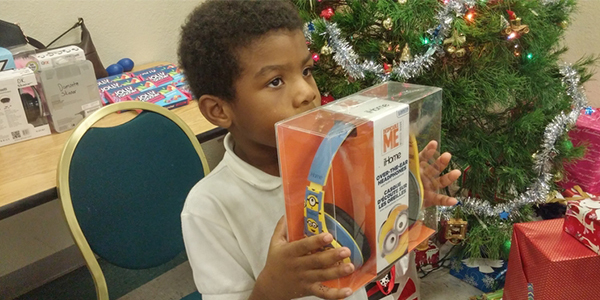 Nine-year-old Eimani, 5-year-old Josiah, 8-year-old Michael, 10-year-old De’Nyrion, 9-year-old Elijah, 6-year-old Sandel, 4-year-old Mariah and 14-year-old Corey, to name a few, ripped through colorful wrapping paper to reveal headphones, toy cars, coloring books, puzzles, an origami kit and even a Holy Bible. We took pictures. We laughed. We hugged. We tried to keep order among the festive chaos. But mostly we relished the opportunity to be angels for angels. Take a look around; angels are everywhere. We appreciate the continued support of the Rees-Jones Foundation and the Hillcrest Foundation, as well as our collaborating partnership with Behind Every Door. Summer is our huge opportunity to do something really important for every child in Dallas. It is the time of year to provide children with rich learning experiences outside of the classroom. We have the resources right here in our city. We have the power to transform young lives. Research has shown since the ‘70s that summer is a time for learning loss, a time when children go hungry, a time when children are the victims of crime, and a time when there is significant erosion of social-emotional learning. This is particularly true in Dallas because one out of three children live in poverty. The impact on the achievement gap is that children not engaged in summer learning fall behind as much as two months each summer, and that loss is cumulative. Without intervention, a student could lag behind as much as two grade levels by the time they reach the sixth grade. But Dallas has a track record of coming together as a community. Our city has diligently rallied to improve early childhood education, combat homelessness, raise the quality of public school education and provide rich arts learning. As we come together to prioritize supports and interventions that keep our children on a path for success, we can’t afford to ignore the importance of summer learning. Dallas ISD and the City of Dallas, including the mayor’s office, have made a commitment to addressing this critical need in summer. The district has long been working on summer learning through their 7-year relationship with the Wallace Foundation as a partner for Big Thought’s Thriving Minds Summer Camp program – one of five initiatives selected as a national demonstration site for summer learning. 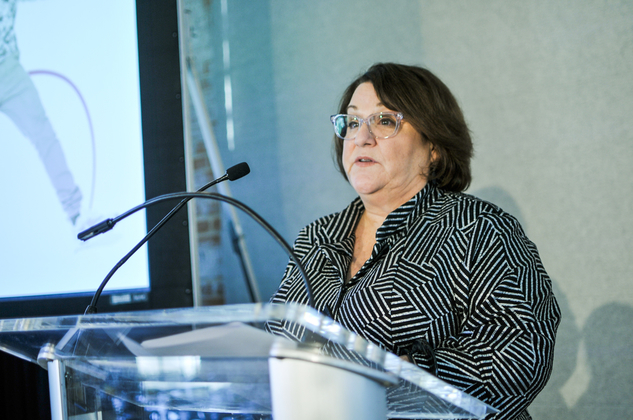 The district brought together the philanthropic community, the business community, and the nonprofit community as allies in the need for summer learning. Two years ago, Mayor Mike Rawlings started an effort in Dallas to combat the summer slide and give students a tangible pathway to a career. 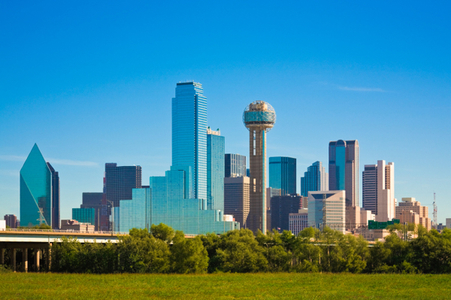 What started out as a small pilot and one of five national vanguard cities as part of the Cities of Learning endeavor (now LRNG) supported by the MacArthur Foundation, has now grown into a citywide initiative engaging more than 34,000 youth and projected to increase to 100,000 youth in three years – Dallas City of Learning. Dallas City of Learning is a public-private citywide commitment to ensure all students have access to summer learning opportunities as we collectively combat summer learning loss and the growing opportunity gap that disproportionally affects low-income youth. 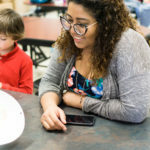 Thanks to a new digital platform powered by LRNG, we can connect youth to in-person and online educational experiences provided by hundreds of partners both nationally and locally, while deploying technology and programs to our most underserved neighborhoods and raising the quality of instruction in summer. 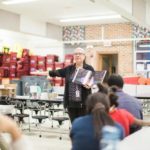 Dallas City of Learning, which is managed by Big Thought, will be a system with shared benefits, fueled by school-based summer learning led by Dallas ISD and community-based summer learning led by the city of Dallas and hundreds of community partners. It will be scalable, featuring integrated and blended learning, with a powerful shared online searchable database. The target is K-12, giving children in all grade levels a combination of high-quality summer programs merging academics and enrichment as well as providing programs and events designed for students to discover their talents, connect with their peers, and prepare for jobs. The community will have access to data that helps us understand what neighborhoods are being served and where the gaps are. When you combine all of our resources, not to mention our enthusiastic motivation, it’s clear that all of these factors are coming together and leveraging each other so that we can serve more students. Dallas Mayor Mike Rawlings and Dallas ISD Superintendent Michael Hinojosa unveiled their plan to a room full of friends and supporters Dec. 14 during a private luncheon hosted by long-time supporter, Deedie Rose. The event introduced their strong relationships with the city, the school district, the business and nonprofit communities. The luncheon gave us all a forum to discuss the benefits and challenges of making sure Dallas students keep learning during summer. Summer is important. We are ready to double-down on summer as a community. We are prepared to give every child in Dallas the opportunity to blossom educationally and socially.